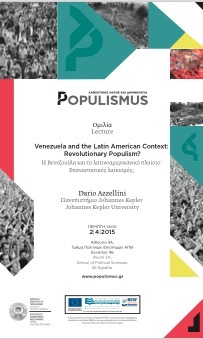 Dario Azzellini, Venezuela and the Latin American Context: Revolutionary Populism? One of the accusations often raised against former Venezuelan President Chávez (and also against other Latin American leaders) is that of populism. In occidental media discourse the term is used without further explanation and implies automatically a negative judgment. Nevertheless, Latin American populism has historically been different from traditional European populism. 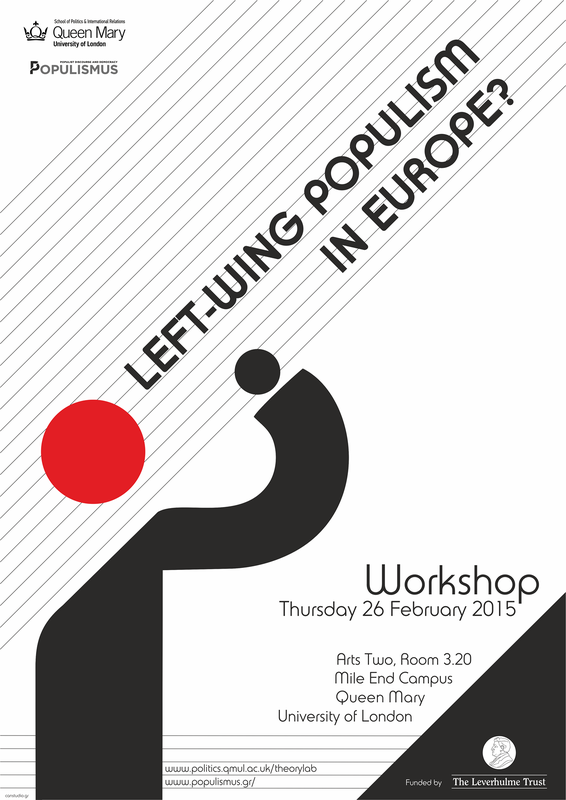 While, in Europe, populism has been a political project of weaker industrial capitalist sectors to turn themselves into the central reference for collective action, in Latin America populism has historically involved a national and popular development project aiming at industrialization and socio-political modernization, even if using demagogy and manipulation. But even this modality of populism, based on an inter-classist alliance and a productive national bourgeoisie is not feasible anymore in times of globalization and neoliberalism. Moreover, the Venezuelan political model contradicts most of the parameters used to define historical populism. Nevertheless, a process of comparison with similar phenomena in Latin American history may reveal that strategies of mobilization and the relationship between Chávez and the popular masses in Venezuela could be characterized as a specific variety of populism one could call ‘revolutionary populism’. 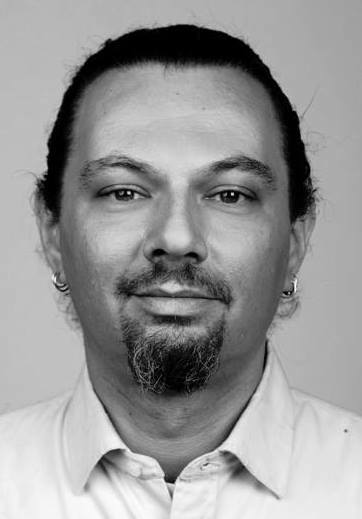 Dario Azzellini is Assistant Professor in the Institute for Sociology at the Johannes Kepler University (Linz, Austria), writer and documentary director. His research and writing focuses on social transformation, movements, participative democracy, workers control and privatization of military services, involving extensive case-studies in Latin America. He served as Associate Editor for The International Encyclopedia of Revolution and Protest: 1500 to Present (Wiley-Blackwell, 2009). He has published several books, essays, and documentaries translated into various languages. With Marina Sitrin he is co-author of They Can’t Represent Us. Reinventing Democracy From Greece to Occupy (Verso, 2014).